PRESS RELEASE: Sandvik has officially opened the doors of the Battery Electrification Innovation and Development Center for loaders and trucks in Turku, Finland. The company stated that it is a state-of-the art development facility that will create innovative battery products and electric solutions for the global mining and construction markets and develop technology talent in Finland. 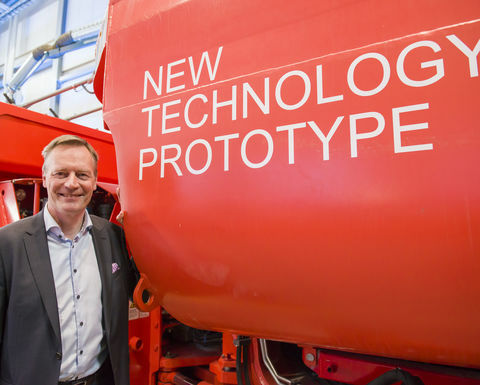 Mats Eriksson, president, product area load & haul at Sandvik, said: "Innovation and development start here. 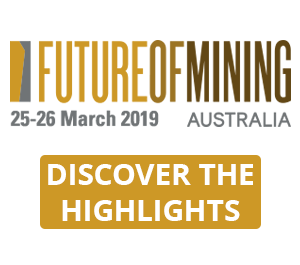 We are bringing together a highly skilled workforce to drive battery innovation, collaborate and develop meaningful solutions that will benefit our company now and well into the future. 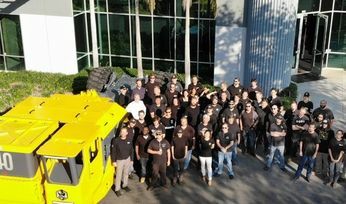 In this development centre, we've and we will continue to bring together a team made up of the best and brightest in battery, hybrid and electrification technologies, advanced engineering and many other disciplines to help Sandvik create, develop, produce and support the best mining machines in the world. "Our new innovative battery electric vehicle development centre will bring leading talents together from around the world to help develop the electrification and e-Drive technologies of tomorrow." The technology centre will allow Sandvik's presence in Turku to bolster and it will inject millions of euros indirect investment in the region annually. 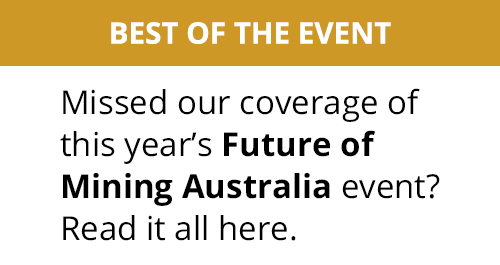 Across the country, it is predicted to have a positive economic impact each year. Minister of Economic Affairs Mika Lintilä, Sandvik Turku leaders and city officials also joined employees to open the facility of laboratories and offices that are devoted to the creation and development of battery electric vehicle technologies for use in current and future Sandvik mining and construction products. Lintilä commented: "There is no better time to invest in new technologies. Everyone welcomes Sandvik's decision to add the new innovation and development centre and many new high-tech operations - it is a real vote of confidence in the community, and in the talent and expertise of Sandvik workers." A strong technology ecosystem and a network of globally recognised technology partners provide a robust talent pipeline for the new innovation and development centre. With its close proximity to Sandvik's major mining product areas in Finland, the centre aims to give the company's developers the opportunity to collaborate on projects as part of a diverse team of professionals. The centre will be used to bolster Sandvik's research efforts in core battery technologies, working closely with universities, technology institutes and other key players to do so. 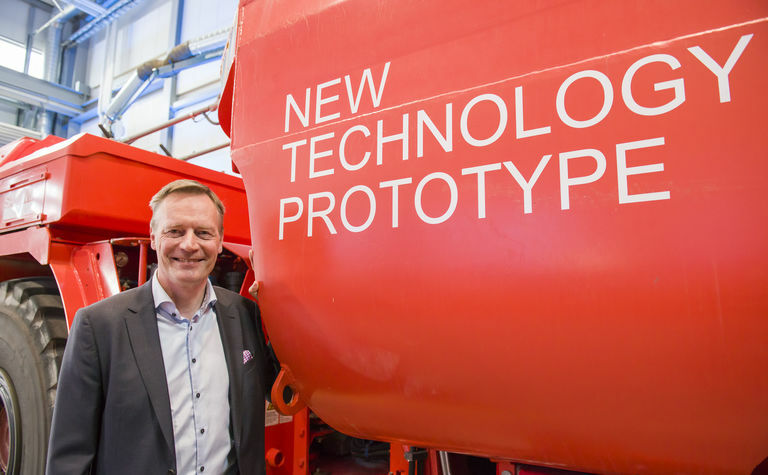 Eriksson said: "Sandvik has a long history of pursuing innovation and we are excited to be bringing that same passion and technology leadership to battery technology and electrification initiatives. We are already a leader in diesel and electric vehicles for underground mining operations." Sandvik has a long-standing history of supplying innovative products to the mining and construction markets and developing solutions together with customers. 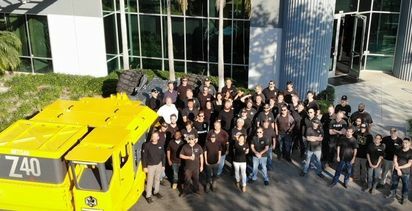 Eriksson added: "We are now expanding our current electric loader offering to include battery technology through close co-operation with our customers." In addition to continuously modernising and improving Sandvik products and operations, the battery electric vehicle team works on technologies that include analytics, systems analysis, sensors, materials and processes, and product standards. 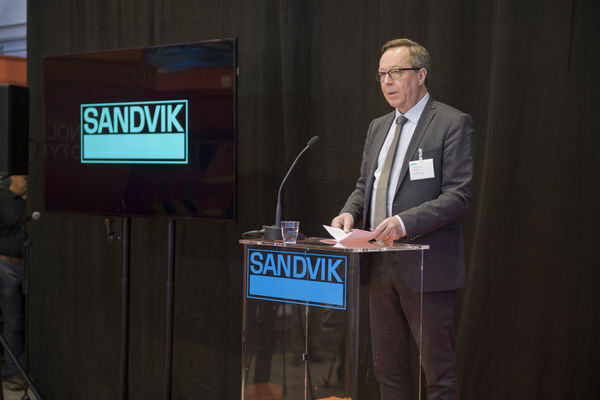 Eriksson concluded: "[This] announcement is a great example of how by working together, we can continue to position Sandvik as a global leader in research and technology. This facility will be key to solving the battery electric vehicles challenges of tomorrow while making future opportunities and solutions available to our customers."